Genesis10 is a talent management firm with a core competency in recruiting. 90% of our recruiters have more than 15 years of experience recruiting in the IT staffing industry and have an average tenure of 7 years at Genesis10. 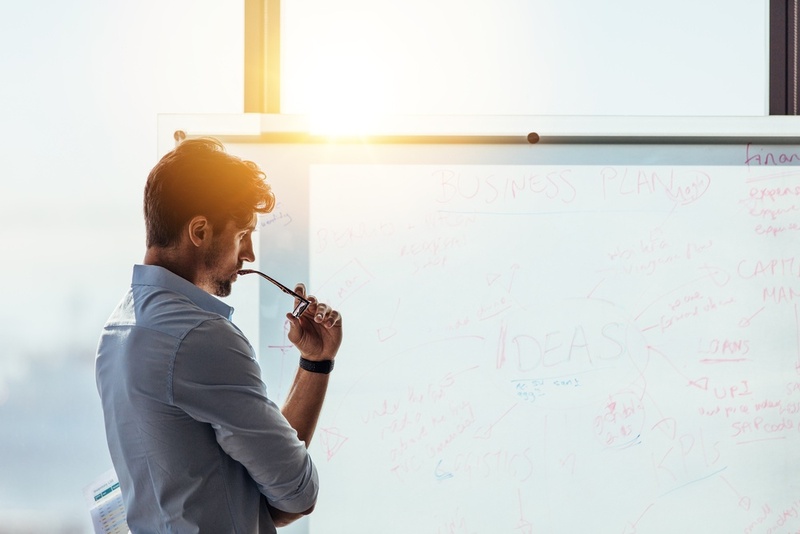 While each recruiter has the ability to recruit across all technologies, they also have a specialty and the responsibilities to maintain a large pipeline of candidates within a specific skillset (e.g. development, data management, project management, business analysis, etc.). We have recruiters who have been employed in roles that include developers, project managers, business analysts, infrastructure engineers and more prior to recruiting, which is useful as they are evaluating candidates for fit but also overtime as your Genesis10 Recruiter can become your career advocate and be a sounding board as you are evaluating options based on your personal and professional goals. 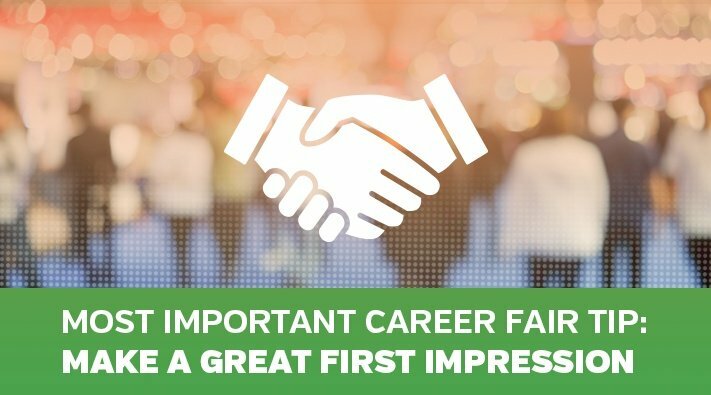 Most Important Career Fair Tip: Make a Great..
Genesis10 attends career fairs. Career fairs provide an opportunity to make an.. 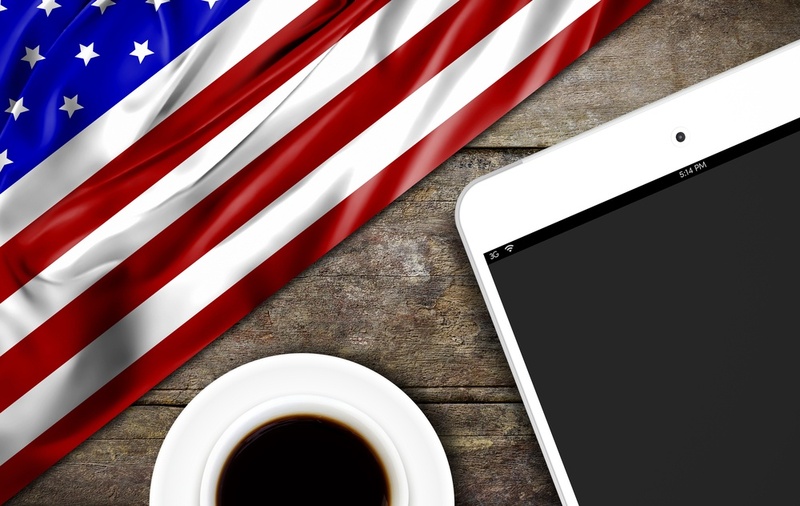 In today’s business climate, employers are exhausting the finite pools of individuals.. 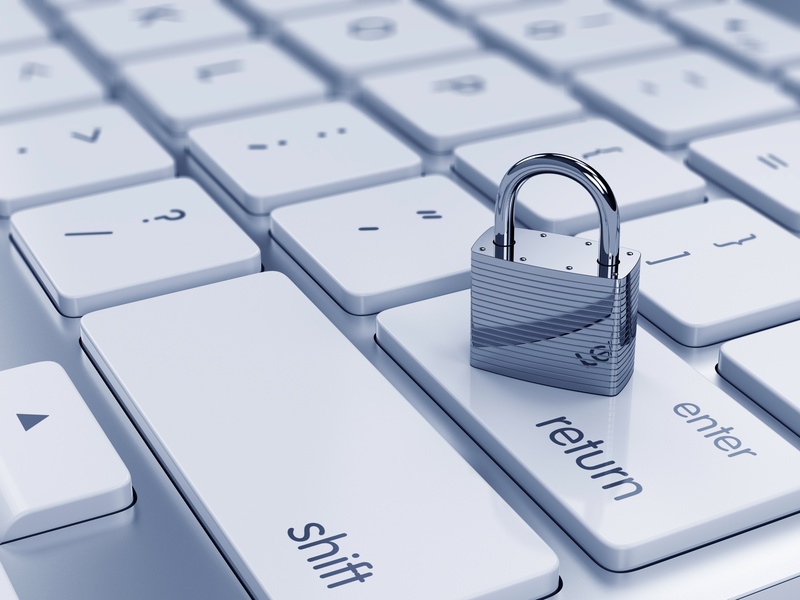 Easing the Corporate Recruiting Process for.. I was talking to a veteran recently about his personal journey. 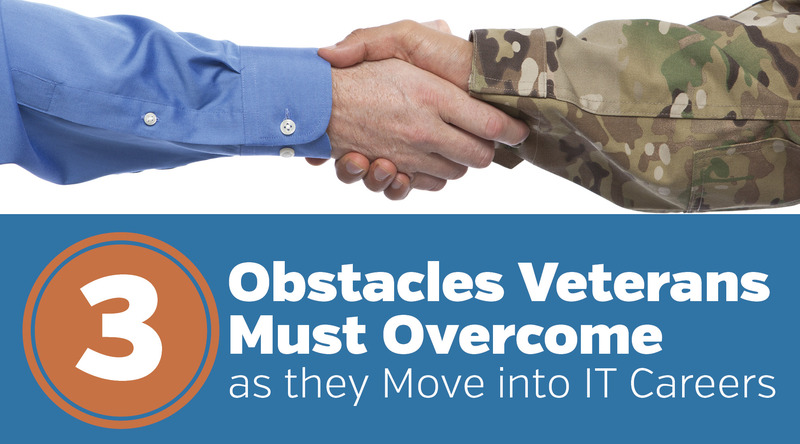 After two deployments..
Obstacles Veterans Must Overcome as they Move.. 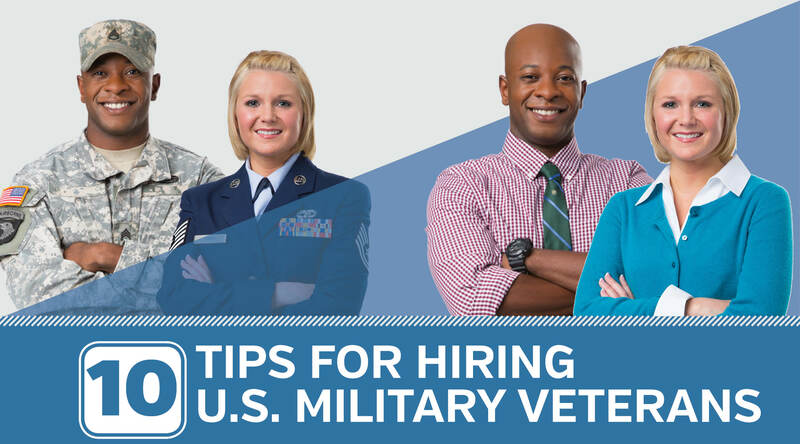 When you think about looking for a new job, three main job-search tactics come to..
10 Tips for Hiring U.S. Military Veterans for..
It’s easy to applaud U.S. military personnel as they return home from duty wearing..
Veterans Well-Prepared to Fill Cybersecurity..
With the recent headlines regarding the increased threats on cyber security, it makes..